The secret behind the flawless skin and shiny tresses of the Japanese lies with the simple looking complex cuisines that are now adopted by chefs from different corners of the world. 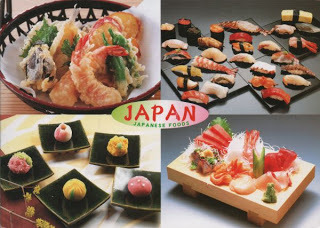 Japanese cuisines are accepted worldwide as delicacies pampering taste-buds of the gourmand. These delicacies are admired for their healthiness, simplicity and visual appearance. 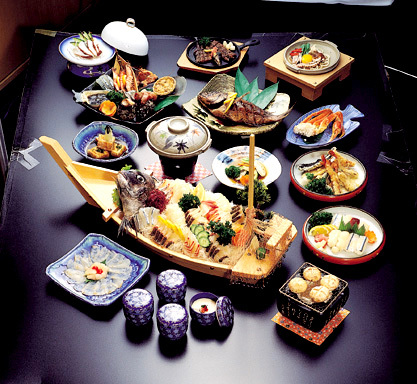 Usually Japanese banquets comprise several small portions; a greater variety will indicate extravagant hospitality. So, if you are interested in splurging on Japanese food and the banqueting facilities then check out on the extravagant provisions available in this island country. Such elaborate banqueting facilities and Japanese customs for serving varied cuisines in different dishes reflect on increasing emphasis of the Japanese to present food in an artistic and detailed way. A lot of gourmands tasting the Japanese flavors have so far found that meals here are carefully arranged for deliciousness, texture and colour. Japanese meals are usually light cooked so that people can make the most out of the natural taste and healthiness of food. People in Japan are quite aware of the functionality of cutlery objects; they seem to be well aware of their significance. Additionally natives here are also familiar with seasonal appropriateness of dishes. Japanese food reflects on a healthier lifestyle, people here follow. They follow a diet that is less spicy and comprises all the goodness of natural ingredients. Such diets have evolved after rigorous studies and research were conducted to ascertain the best ways in preserving nutritional values of lightly cooked food. Kuten gwa: The term kuten gwa is referred to in English as “little portions”. Thus, this principle emphasises people in consuming small portions of nutrient rich food that are also low on calories and high on anti-oxidant content. The food list include, soy, sprouts, soups that are broth based, sweet potatoes, noodles, lean protein, fish, yoghurt, grains and beans. Hara hachi bu: The words refer to “eat until 80 percent full only”. A person should ideally stop after he feels that his stomach is 80% full. 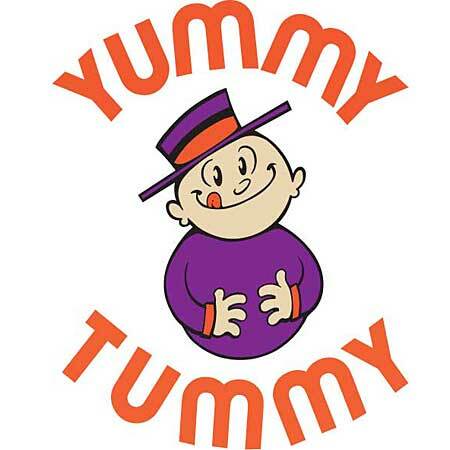 This helps the stomach to send an alarm to the stretch receptors that body has already consumed 80% of a meal. Nuchi gusui: This is an Okinawan proverb which means “food is machine”. A person should ideally eat everything, because food is known to bear a healing power; thus a Japanese native should also focus on the menu.